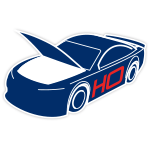 A new sponsor will be aboard Alex Bowman’s No. 88 Chevrolet Camaro ZL1 when he takes the green flag at Darlington Raceway for the Bojangles’ Southern 500.For one race only, Bowman’s No. 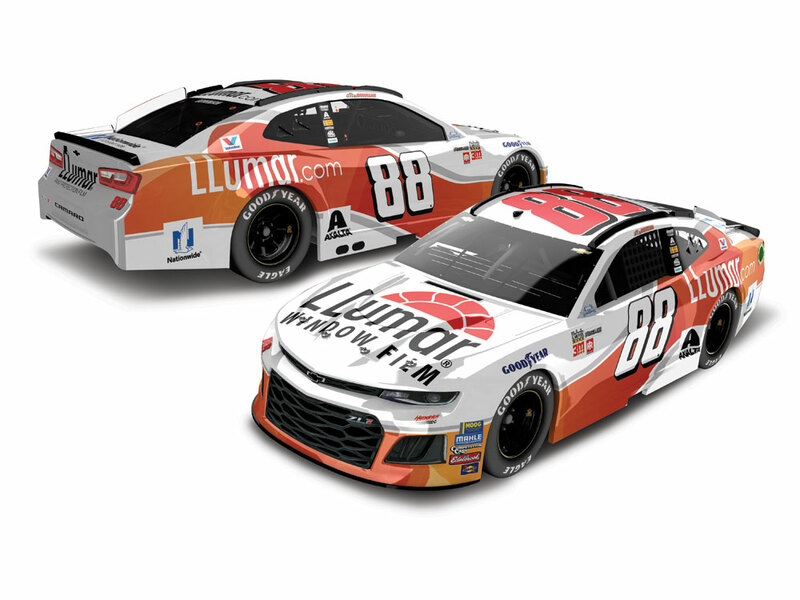 88 ride will be sporting the high-performance colors of LLumar Window Film. 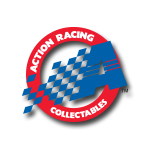 The company is the world’s leading manufacturer and marketer of window film and tint that is used in automotive, residential, and commercial applications.Now the official 1:24 ARC die-cast of this one-race-only paint scheme is available to order from Lionel Racing.